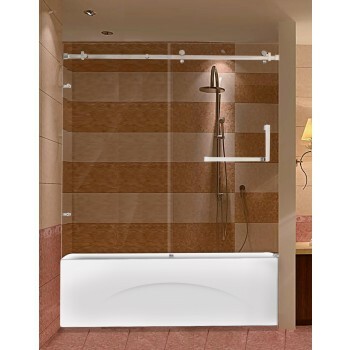 Shop for the shower door that fits your space wonderfully. 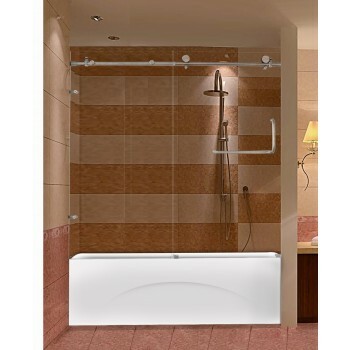 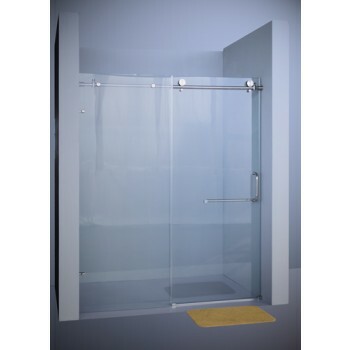 We have frameless shower door options available. 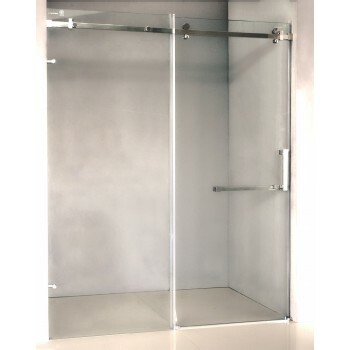 Delivery within 72 hours.